There are several common reasons why you might be interested in exploring your breast augmentation options. Enhancing the bust size, can address the natural sagging that occurs in natural breast tissue, and give you a more proportional figure. Silicone is the original implant used in breast augmentation. They feel very similar to natural breast tissue, and if an implant membrane leaks, it will not deflate the implant. You will need to periodically have an MRI or ultrasound performed to monitor the integrity of the implant. 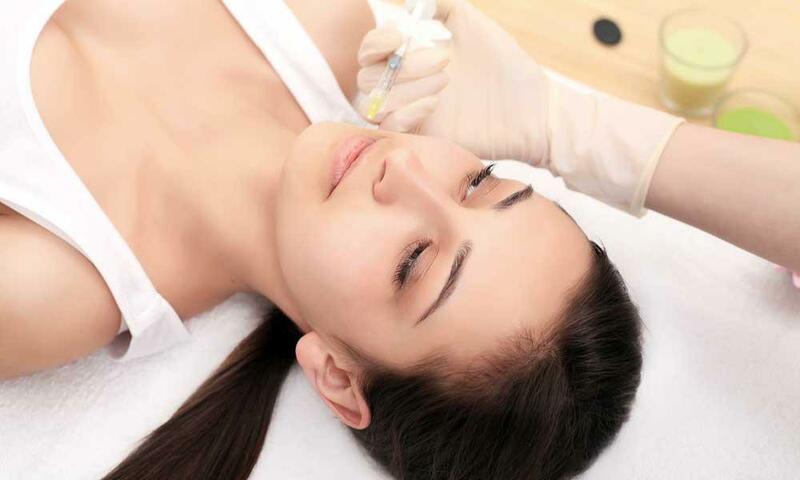 Saline implants are filled with a sterile saline solution. This type of implant has been approved by the Food and Drug Administration. The saline solution also feels similar to natural breast tissue. Should a leak develop in the membrane the implant will slowly deflate, and the saline will safely be absorbed by your body. Fat transfer breast augmentation is often performed in conjunction with a liposuction or liposculpture procedure. This involves taking fat from another part of your body and transferring it into the breast pocket, without the use of an artificial implant. Another form of breast augmentation that doesn’t call for an artificial implant is a breast lift. This involves removing skin and possibly small amounts of breast tissue to tighten the breast and lift it for a more youthful appearance. If you would like to explore your breast augmentation options, you should call Dr. Weil’s clinic in San Francisco, California to schedule a consultation.